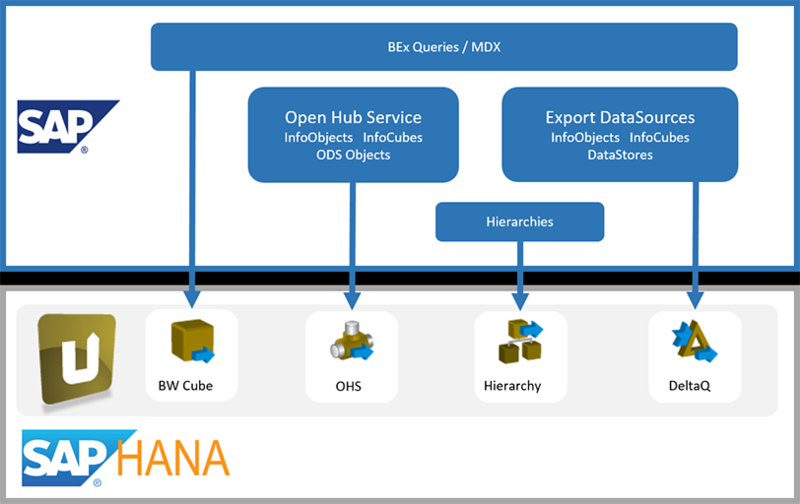 Integrate your SAP data in your HANA Destination – fast, straight-forward and user-friendly. 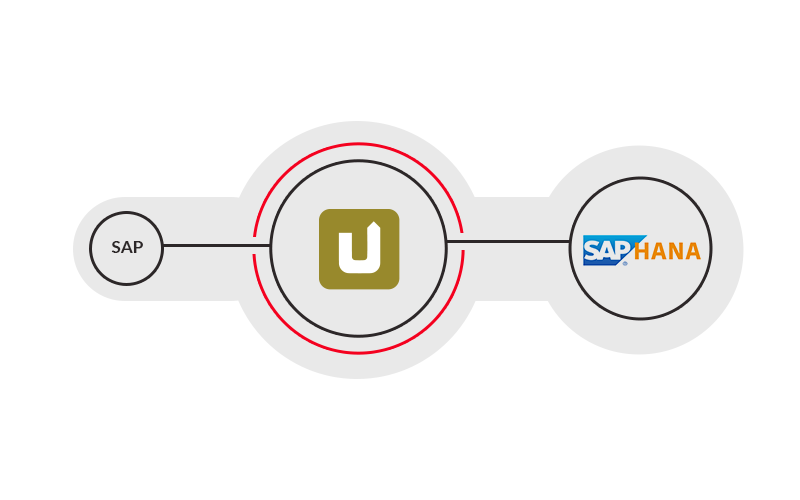 Xtract Universal enables you to save data streams from SAP ERP and BW to your HANA destination environment, and thereby significantly reduce development time, thanks to a high degree of automation. 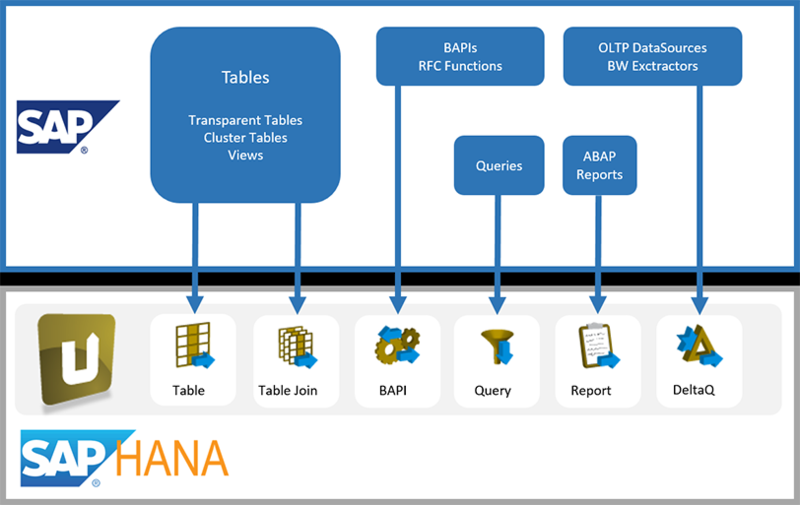 Much simpler data integration of SAP ERP in HANA in comparison to complicated configuration of SAP SLT. You can use an ETL-Tool like Alteryx, Informatica, and many more together with Xtract Universal for ideal data preparation. Full business logic is available and persistent (e.g. 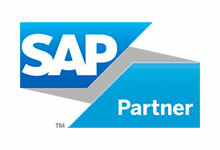 ABAP-Reports or BW Queries). Minimal to zero intrusion in your SAP source system with the integration of Xtract Universal in comparison to alternative methods respectively other tools.